← How to set color depth when converting HTML to BMP? 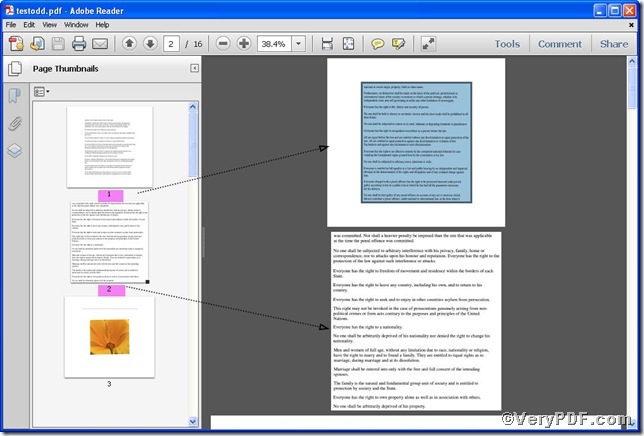 For those people who edit pdf files constantly have an inclination to choose a unit to edit uniformly. Because by doing so, they both can save time and improve working efficiency. And what kind of units they would like to choose, maybe the odd and even number page are qualified candidates out of their differences in formats or contents. The VeryPDF.com designed the command line –u “odd” or “even” to edit the odd number and even number page uniformly. Now, you can center pdf content of odd number pages by using Advanced PDF Tools Command Line to testify. please unpack it when download is finished. Step 2 launch the MS-DOS command prompt window. Because the command line is bound to be operated under the MS-DOS environment. The procedure is easy, and the following pictures will guide you. –u “odd”: –u is to specify pages and “even” refers to odd number pages. 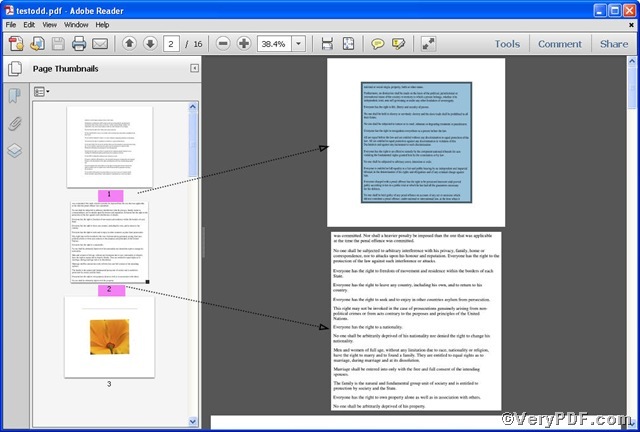 Step 4 open the file to check the effect if the pdf content of odd number page is centered. Picture 1 vividly tells you the pdf content of odd number page is centered while the even number isn’t. 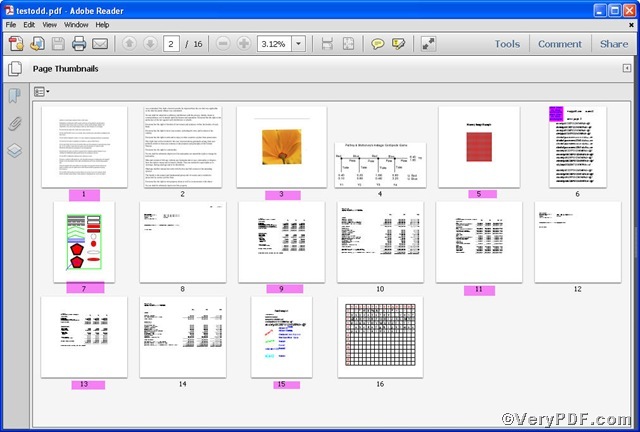 Picture 2 offers you a panoramic view of all the odd number pages in output pdf file. This entry was posted in Advanced PDF Tools and tagged Advanced PDF Tools Command Line, center pdf content, command line, odd number pages, pdf file. Bookmark the permalink.